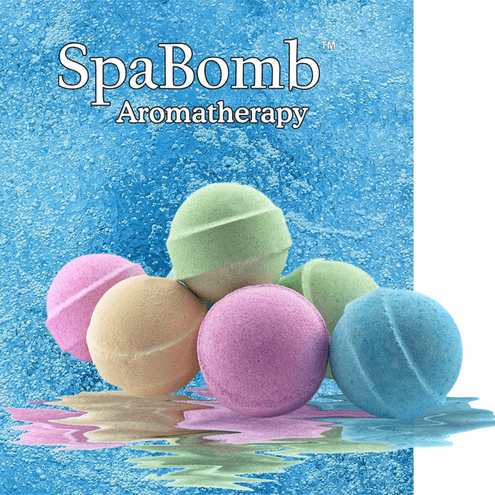 SpaBomb's are the clean, ultra therapeutic, fizzing Bath Bomb that will not cloud, foam, bubble, color the water or leave any unwanted oily residue. All the Fun without the Mess! Made with Epsom Salt, Aloe Vera Extract, and Vitamins making these the perfect moisturizing Spa and Bather Aromatherapy. No more hassles measuring just the right amount of product. 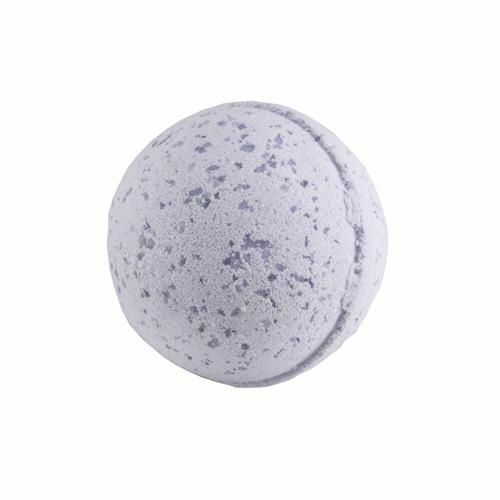 Great for Hot Tub or Bath!